For 100 Years, artists have come to Laguna Beach to paint the spectacular landscapes and scenery. 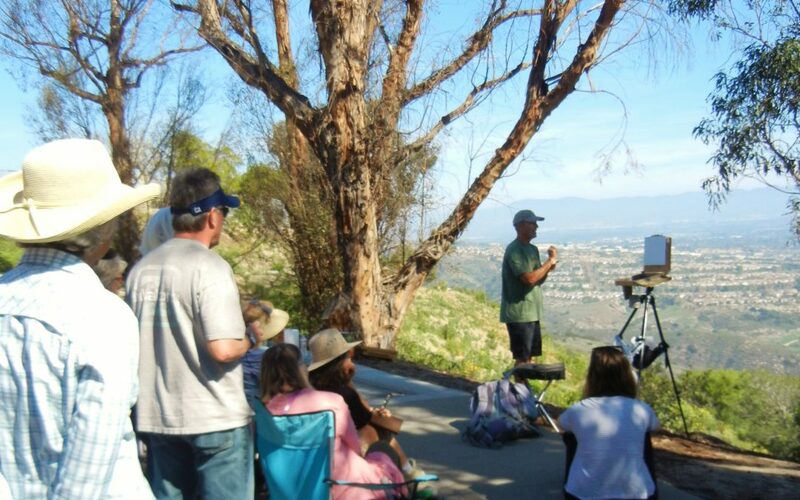 That tradition is being continued through LOCA’s partnership with Laguna Plein Air Painters Association (LPAPA). Together, these leading local organizations are offering innovative workshops with nationally acclaimed instructors at choice locations throughout the city. Workshops run from January through March. See our calendar for more details.